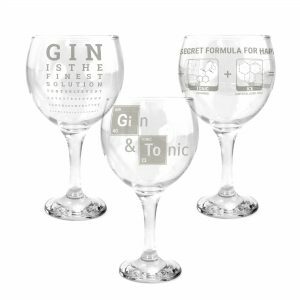 Our stunning Printed Glasses are a popular choice for those who love a bit of gin themed fun. 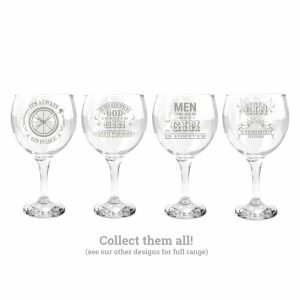 Liven up parties and events with a set of our pre-printed copa glasses which are designed to be ornament conversation starters as well as attractive showpieces. 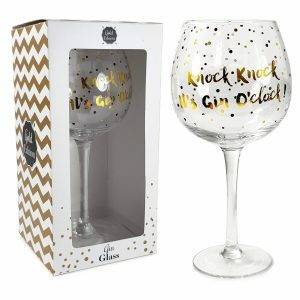 Each features a unique image which will keep you smiling from kitchen to lounge as you serve up the grins as well as the gin! 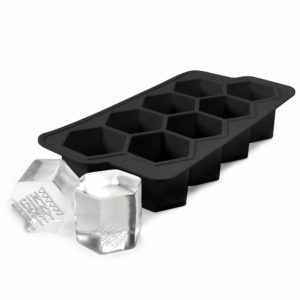 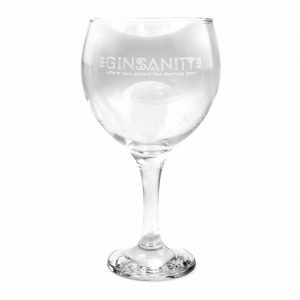 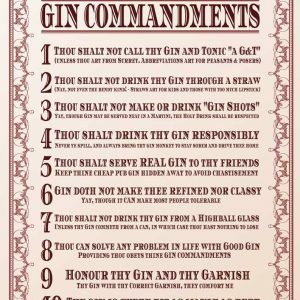 For Gin Glasses, look no further than GInsanity! 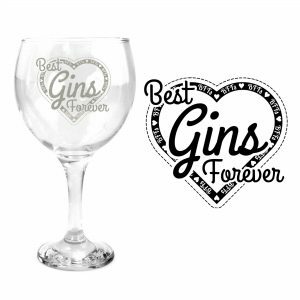 The Gin Collective 22oz (645ml) Copa Balloon Gin Glass: Best Gins Forever! 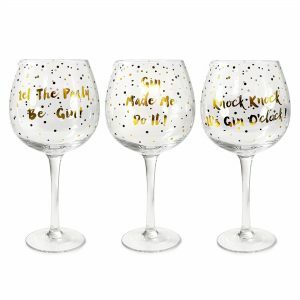 Collect our series of funny quotes printed Glasses, which go great as gifts as a replacement for a mug or other drink collectibles. 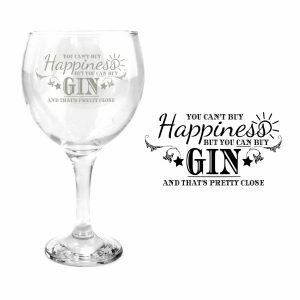 Why should coffee and tea drinkers have all the fun?! 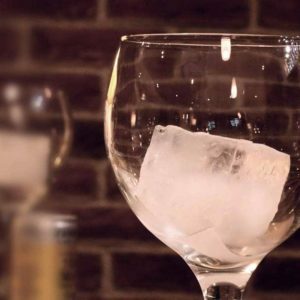 Our glasses look as good on the table as they do on the shelf! 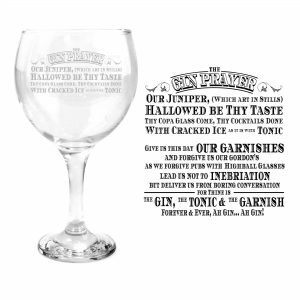 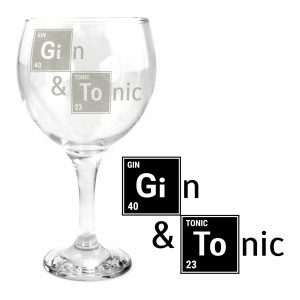 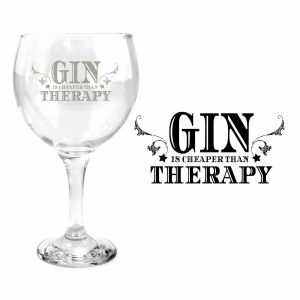 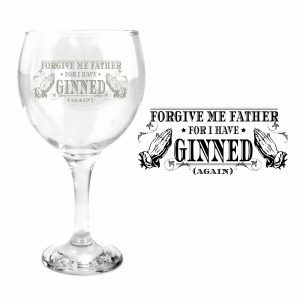 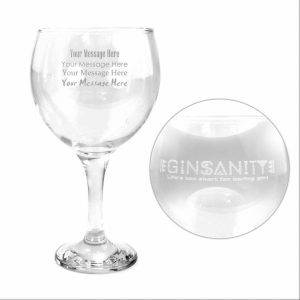 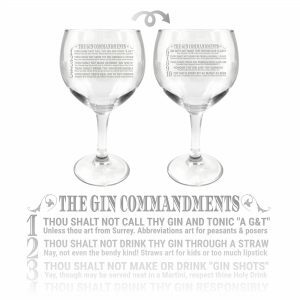 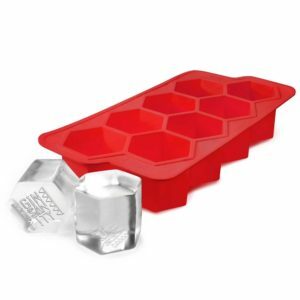 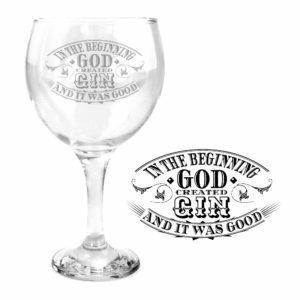 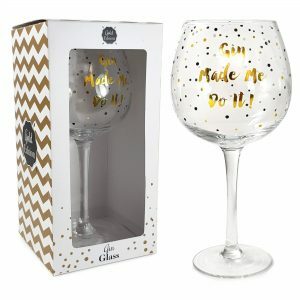 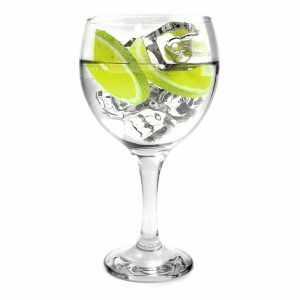 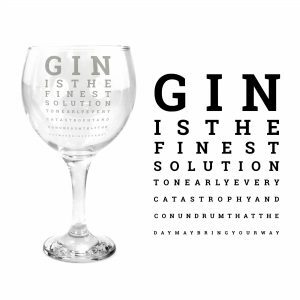 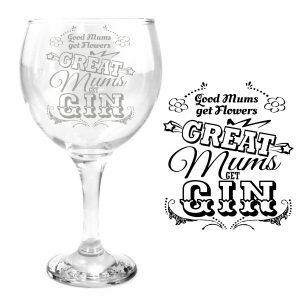 Celebrate your gin-centricity with our unique picture perfect glass gifts from Ginsanity!